Who's EP? Always looking for new places. 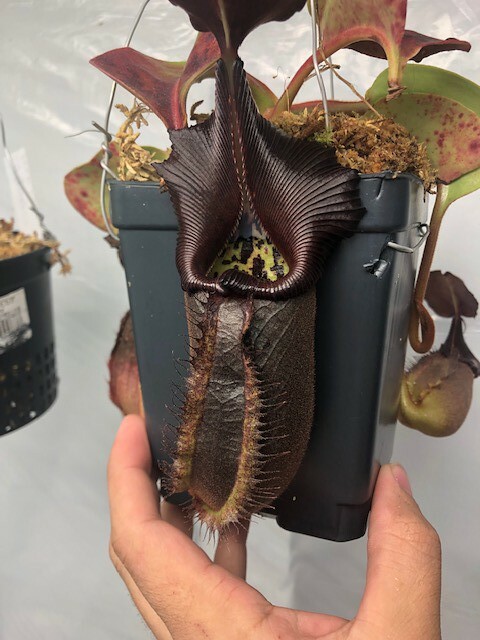 I order from California Carnivores, Predatory Plants which are both excellent and West Coast as am I. Bergen Water Gardens excellent. Distance not a barrier at all. exotica plants of australia. 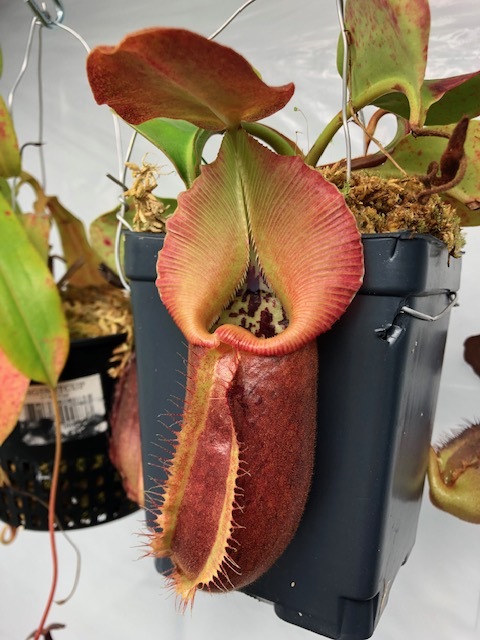 they are one of the main wholesale suppliers along with borneo exotics, christian klein, andreas wistuba and malesiana tropicals. 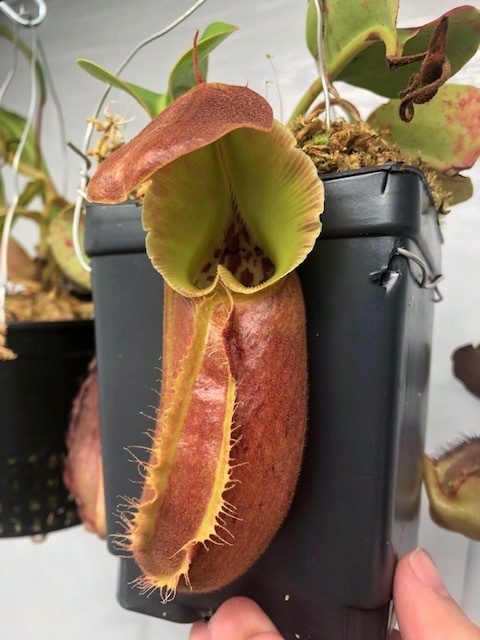 exotica plants are a bit pricey but they are the premier hybridizer of nepenthes. here are the plants i am getting from them to give you an idea. 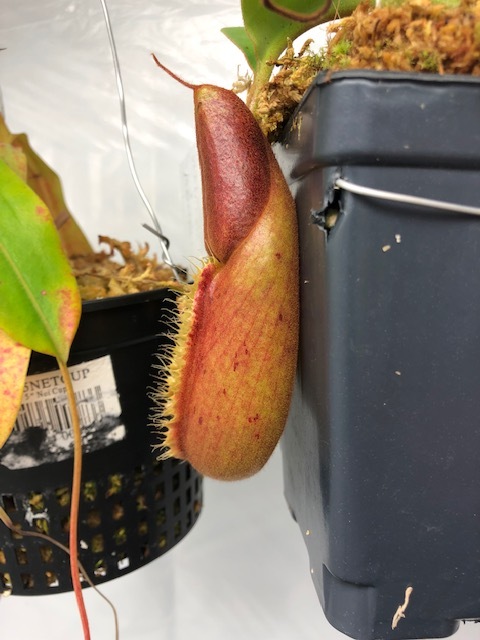 check out pearl river exotics, they are one of the most reasonably priced nepenthes source in US. also Native exotics has great plants and both ship their plants very carefully. Last edited by nepenthesl0ve; 04-10-2019 at 04:09 PM. So how are the import taxes (are you in the states?). How about US import laws with live plants and shipping times? All those variables concern me. There are a lot of places that already import EP's plants and sell them here. It's a lot easier method to acquire their plants than trying to make an order with them directly (and they do more wholesale to importers anyway). Their fees are so high that it would be extremely impractical for an individual to place an order with them. As for distributors, Dominic Gravine recently became their exclusive distributor in the US. This means going forward, that the supply of EP plants from other nurseries will dry up and you will be forced to deal with Dom.